US Ambassador Michael W. Marine expressed his condolences and concern for the Vietnamese victims of Typhoon Durian in a letter to Prime Minister Nguyen Tan Dung on Wednesday. 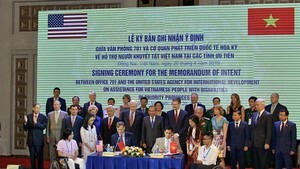 The Ambassador also announced that the US Government would be giving US$100,000 to support the relief operations of the Red Cross of Viet Nam through the US Agency for International Development’s Office of Foreign Disaster Assistance. 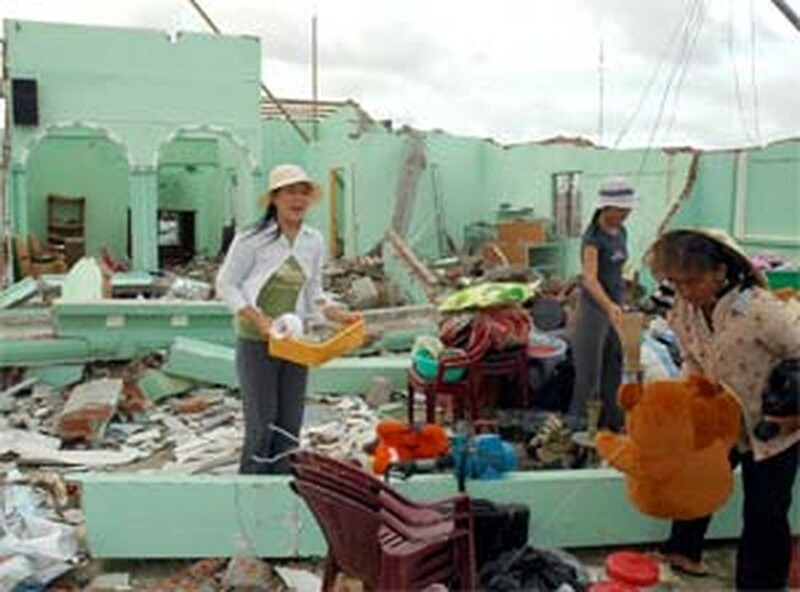 The money will be used to purchase essential relief supplies for those affected by the typhoon, which wreaked havoc across much of southern Viet Nam on Tuesday. In his letter to the Vietnamese PM, Mr. Marine wrote: “I was deeply saddened to learn of the damage, injury and loss of life from Typhoon Durian. On behalf of the people of the United States, please accept my condolences. “Our thoughts and prayers are with the victims and their families, and we hope for the quick recovery of those who remain missing. The Government of Viet Nam is doing an admirable job preventing the loss of life by its mass evacuation prior to the storm and we commend the Government’s quick response in providing emergency relief supplies to storm victims.